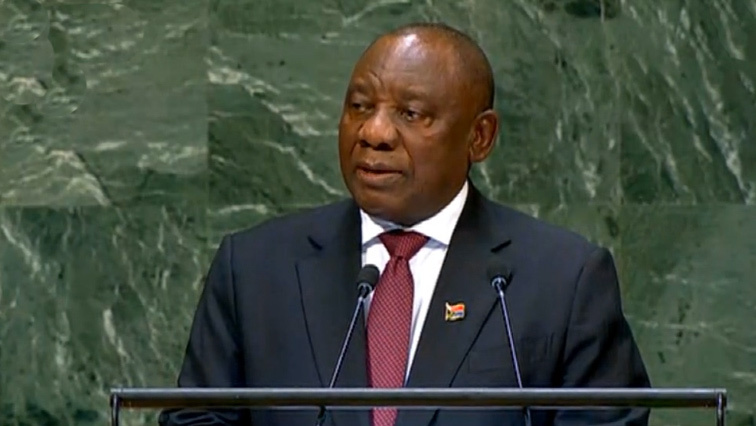 Ramaphosa to lead NEC to the Eastern Cape - SABC News - Breaking news, special reports, world, business, sport coverage of all South African current events. Africa's news leader. In Limpopo Province a payment dispute has threatened to derail the water supply to 27-villages. The African National Congress’ (ANC) president, Cyril Ramaphosa, is expected to lead a delegation of National Executive Committee (NEC) members to the Eastern Cape this weekend. The NEC members will be dispatched to all the party’s regions, including the disbanded Nelson Mandela Bay region and the troubled Buffalo City region. They will also conduct door-to-door campaigns on Saturday. Ramaphosa is scheduled to address the cadres forum in East London on Sunday. This entry was posted on 08 Nov 2018,04:30PM at 4:30 PM and is filed under Politics. You can follow any responses to this entry through the RSS 2.0 feed. Both comments and pings are currently closed.